Home Dear Diary Drought Maharashtra Maharashtra Drought Marathwada Priya Adivarekar Save Water Simple ways to save water Society Tips to save water Water Water Crisis Water For All #WaterForAll | Save Water, Act Now! #WaterForAll | Save Water, Act Now! Recently, I was browsing through a few articles, when I came across a report that read - Only 1% water left in Marathwada (a region in Maharashtra). In addition, the MET department also announced a red alert in Marathwada. More than 9 million farmers in Maharashtra alone have been impacted, with 3,225 turning to suicide as their only way to escape this daily ordeal and stress. Around 17,000 villages continue to suffer. For someone who has always tried to save water in every possible way, these reports and statistics leave me speechless. We all know how the drought and water crisis has engulfed major parts of the country, especially Maharashtra since a few years. Things in 2016 only turned worse, thanks to very little rainfall in the year gone by. So much, that women in some households were forced to collect all the used water (from basic routines like washing and bathing) and boil it in order to quench their family's thirst. I recently got back from a trip across some parts of Maharashtra and the situation was indeed very grim. Lakes, crops and trees were dried up, minimal water left in wells, and the locals would like at a bottle of water with eyes full of hope. They don't need money, gadgets or luxury. All they ask for is what qualifies as a human being's basic need - Water. You need to see the thirst and need for water in the eyes of those who don't have water. Perhaps, only then will you relate to those who are facing this serious crisis in our state and other parts of the country. These are just a few of the many steps that we can take to save water. Also, one very important thing. This shouldn't apply to us only when we see / read about a serious issue of scarcity. Nor should it become a one-off thing only when festivals like Holi are celebrated. It should naturally become a part of our daily routine. And no, don't try to do it merely for an Instagram photo-op. 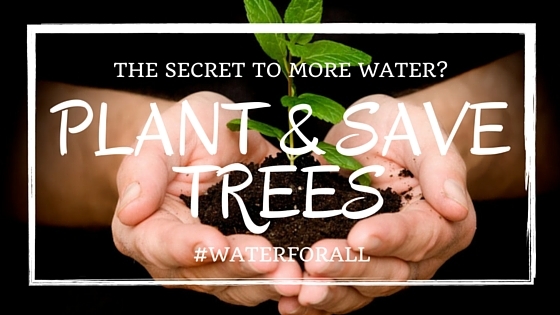 We all know the impact of trees on rain, local ecosystem and the water cycle. Yet, we continue to see trees being axed and chopped left, right and centre. Mangroves and Park are making way for buildings. No one will survive to see this 'development', if we don't have water to drink. So please, plant trees! 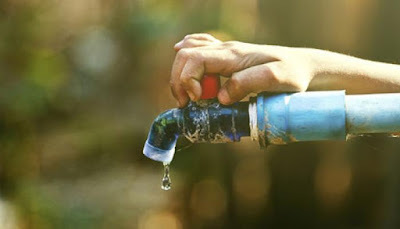 Last night, I strongly felt the need to write this post, thus opening a discussion on the issue of water crisis and ways to save it, hoping that this might wake up a few ignorant minds. Saving water is not rocket science, really. All it needs is a little bit of common sense and some basic changes to your everyday routine. I never celebrated Holi with colours and water. Not even as a child. Similarly, I switched to bucket bath and ditched the shower. I feel blessed to have parents who inculcated the right values and lessons, especially when it comes to taking care of nature and mother earth. I brought about various changes in my routine that might just be a small drop in the ocean. I am not saying I am perfect and I continue to make alterations. But hey, every drop counts and like they say, change begins at home. Some may say, ditching Holi celebrations is not our cup of tea. Fair enough! But, what is stopping you from adopting other measures? 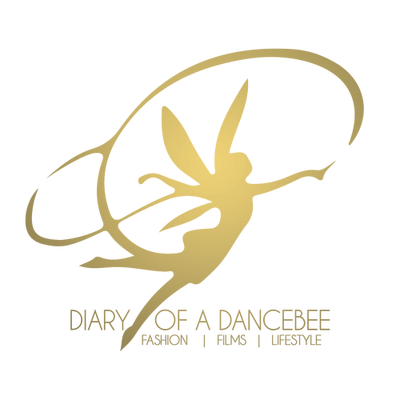 This post is more than just a lifestyle article on our blog. It is an honest appeal to all of you. We request you to bring about these changes, even if it is one step at a time. If we talk about equality, then let's try and make water available to one and all. Water is precious, and every drop counts. Let's not wait for a disastrous day when water becomes a luxury (which for some, it already is, thanks to water tankers and packaged drinking water). A simple 'change' in your lifestyle can help 'change' someone's life. This one important step can help save Maharashtra from losing its beloved citizens to suicides and future misery. Think about it! We will compile and share all the useful tips (with due credits to the contributor) in our next post. Let's make this world a better place to live in.